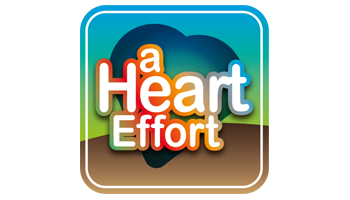 The question game ‘A Heart Effort’ was developed to allow participants to communicate with each other about a host of different subjects that relate to their jobs and the organisation in which they operate*. The subtle set-up of the game stimulates participants to discuss subjects from different angles, to look for differences, to avoid socially desirable answers, and to give concrete examples from their daily practice. The question set for Cloud is designed as quick scan of Cloud potential and capabilities for the organization. One aspect of this is Cloud readiness. The outcome of a game execution is a strategy set. This set formulates strategic ambitions, but also implementation strategy, Cloud Scenarios (Private Cloud – Cloud Sourcing – Multi-Cloud) and a strategy for orchestration and management.